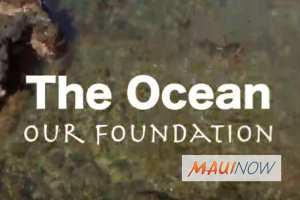 “The Ocean: Our Foundation” is available on the Maui Huliau Foundation’s YouTube channel . The Maui Huliau Foundation is encouraging students in grades 7 to 12 from all Maui schools to apply for their spring filmmaking program. The deadline to apply is Feb. 25. The program begins on March 3 and meets mostly during spring break. More information and the program application can be found on the Maui Huliau Foundation website . Anyone with specific questions can contact (808) 757-2100.